Since the return to Douglas Avenue the crowds have responded in great numbers. And, the best part...the weather doesn't matter! Hot, mild or even cold, it's chili weather! We expect the crowd to be over 9,000 strong and all of them eager to taste some of the best chili in the Midwest!  With teams from Kansas and surrounding states (80 teams expected in 2019), the Wichita Wagonmasters Downtown Chili Cookoff has been a Wichita tradition for over 30 years. Since 2005 when the Wagonmasters took over the event and brought it back Downtown, the event has exploded with a renewed level of enthusiasm by contestants and attendees alike. Over $5,000 in Cash & Prizes! Rock out to the sounds of Epic!